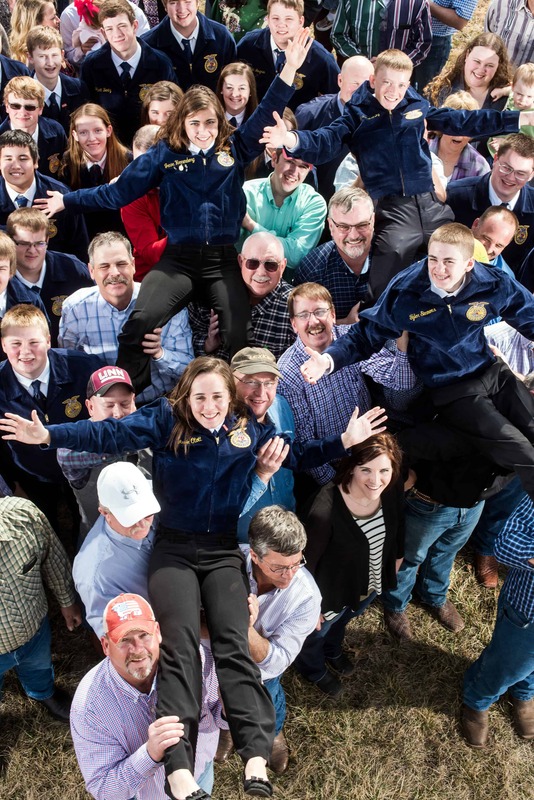 The 250-member Washington County FFA Alumni Chapter proves there really is strength in numbers, and FFA involvement doesn’t have to end when school does. 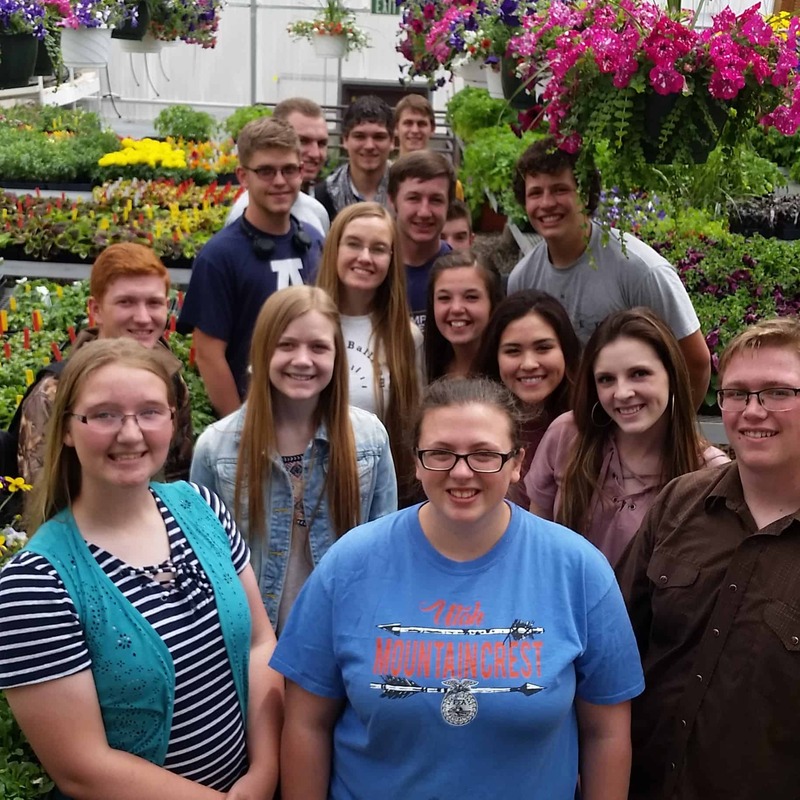 Established in 1975 as one of the first alumni chapters in Kansas, the chapter supports the Washington County FFA, which comprises approximately 70 members who attend Washington County High School (WCHS) in Washington, Kan. 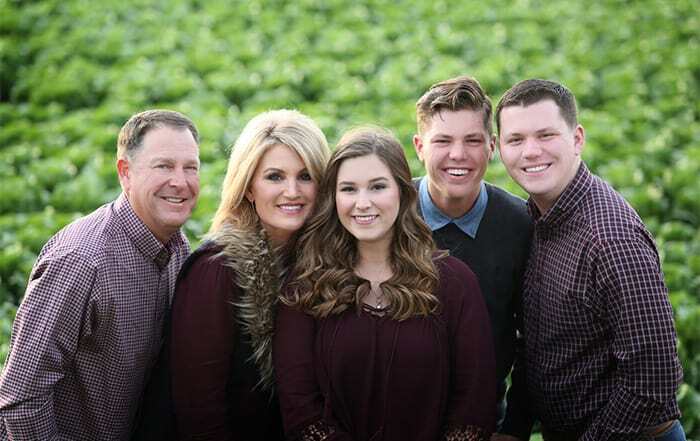 The alumni chapter assists with fundraising efforts, chaperones events, serves as an advisory committee – and that’s just the tip of the iceberg. 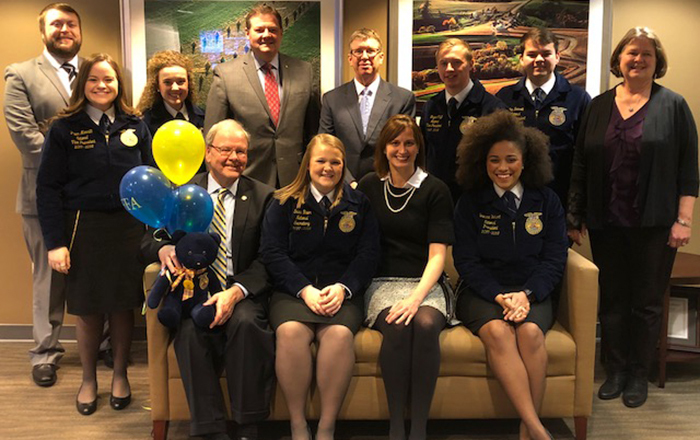 As a result, it comes as no surprise that the Washington County FFA Alumni Chapter was honored by the National FFA Alumni Association as 2016’s Outstanding FFA Alumni Chapter. 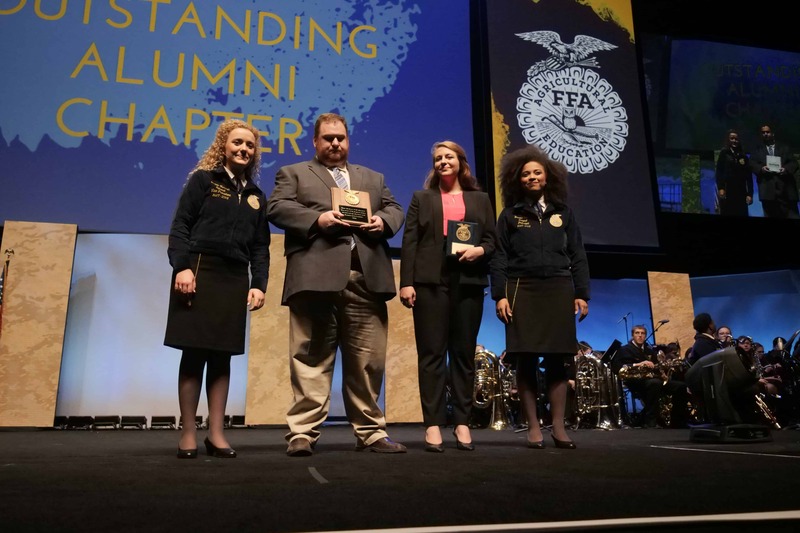 Designed to acknowledge FFA alumni chapters for their exceptional accomplishments and to encourage other alumni chapters to strive for excellence, the Outstanding FFA Alumni Chapter award is given annually at the National FFA Convention & Expo. 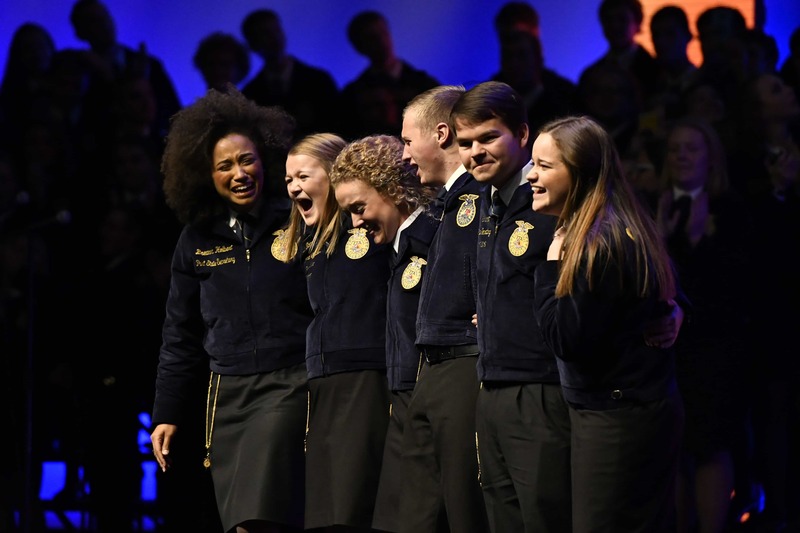 All eligible alumni chapters are invited to apply for the award each year, and the winning chapter receives a plaque and a $200 Shop FFA gift card to help provide supplies and materials for future events and programs. 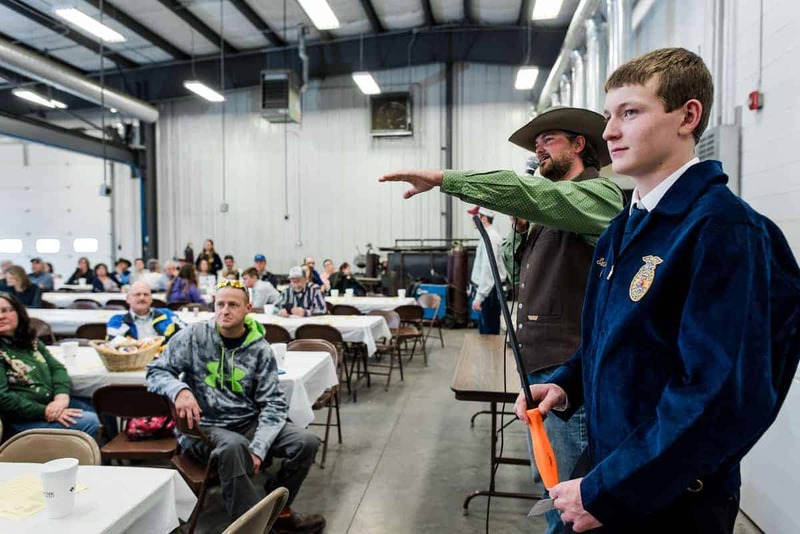 Freshman Kope Sawin attends a Washington County FFA fundraising auction. Rod Stewart currently serves as the Washington County FFA Alumni Chapter treasurer and accepted the award at the 89th National FFA Convention & Expo with his wife, Kannette. He says winning was a huge shock, and it was ultimately just icing on the proverbial cake for the chapter. Kern says the award is also well deserved, and he believes many of the alumni chapters’ members maintain such a high level of involvement due to a desire to pass on what they’ve learned through FFA. In short, they’re paying it forward, resulting in a win-win for everyone. The Washington County FFA Alumni Chapter’s most profitable and popular fundraiser is the Fun Auction, held in conjunction with the chapter’s annual meeting on the Sunday that kicks off National FFA Week each February. The event is open to the public and includes a lunchtime fish fry and an evening benefit auction with items donated by local businesses and individuals. 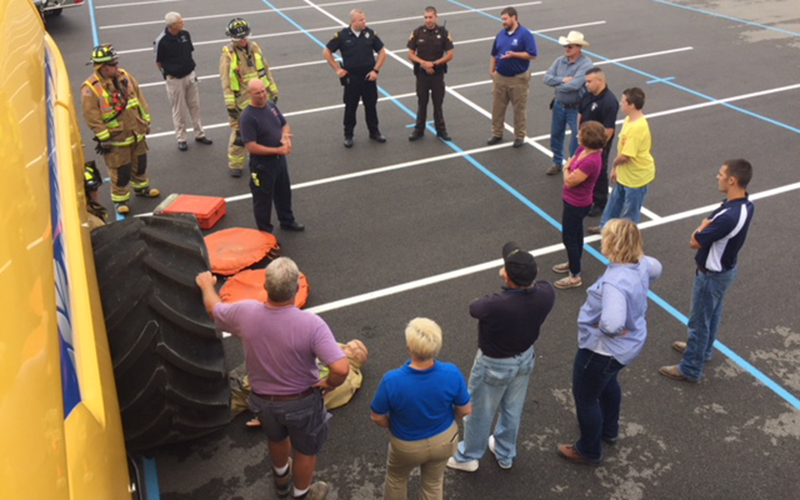 All of the funds raised are used to help Washington County FFA members. 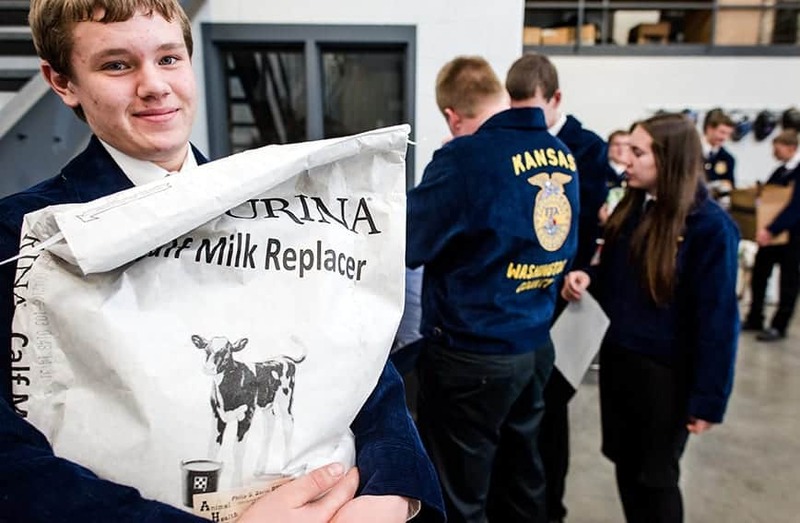 For example, the alumni chapter raised $13,275 at the 2015 Fun Auction, which was used to send 47 members to the Kansas FFA Leader Lab, WLC, Kansas and National FFA Convention & Expos, state conference for chapter leaders and various camps. In addition, a significant portion of the earnings went toward college scholarships. Washington County freshman Evan White and auctioneer Luke Bott take bids and raise funds. 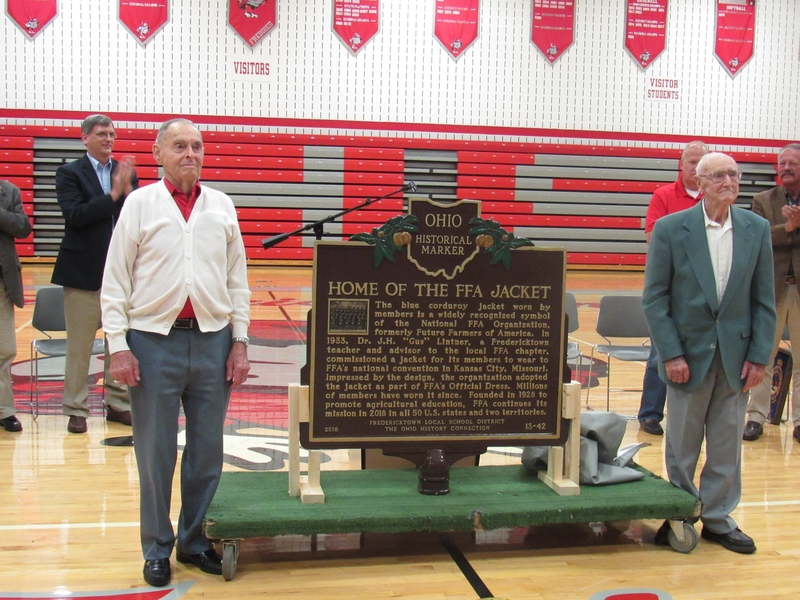 According to Stewart, the 2016 Fun Auction raised $15,000, resulting in even more benefits for Washington County FFA members. The Washington County FFA Alumni Chapter also partners with the Washington County FFA to assist with events like land judging, livestock and agronomy competitions by volunteering their time and resources. 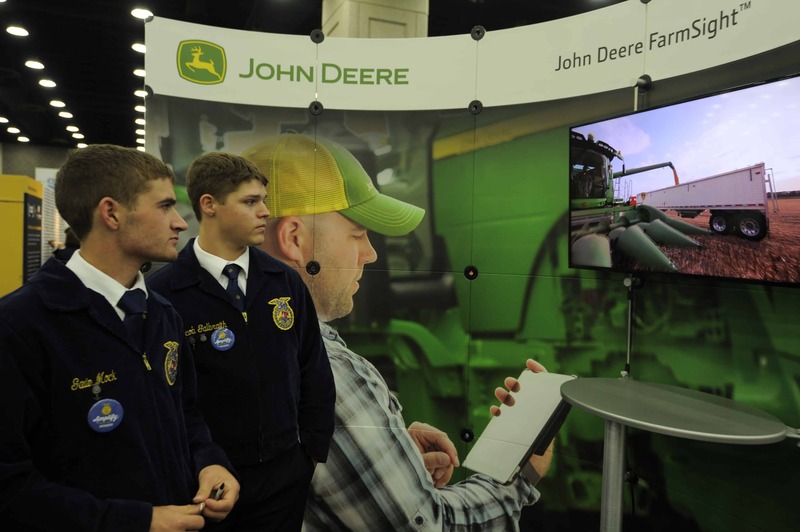 They regularly coach FFA members who are preparing for their supervised agricultural experience (SAE) interviews or FFA-related speeches and project presentations. Additionally, alumni chapter members judge state- and national-level FFA events. It’s likely easier than you think to have a big impact on your local FFA chapters. If you’re interested in helping a chapter raise money, consider hosting a community-wide event in its honor – like a pancake breakfast with a suggested donation – or join together with fellow alumni to host a consignment sale. Other fundraising options include auctions, car washes and walkathons, just to name a few. Get creative! Donating your time is another way to help local FFA chapters. For example, most chapters need volunteers to assist with events, and members who are preparing for interviews or competitions typically need a sounding board. 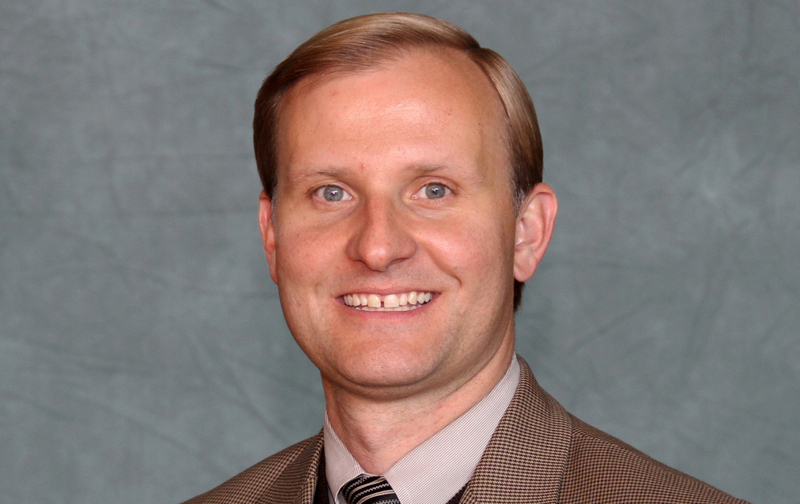 Who better to help out than a former FFA member who knows what judges are looking for? Finally, simply get in touch with your local chapter’s advisor and ask what he or she needs. You may have the materials or resources on hand. If not, consider helping out with the cost.